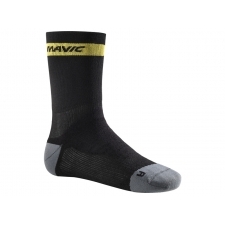 Special rides need special sock, and our premium high-length 15cm Mavic Merino wool socks will keep you comfortable on even the longest alpine tours. 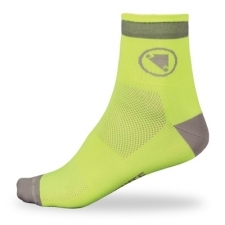 They're made from high performance Merino wool that's very soft and stretchy. And despite the word 'wool' they're actually perfect for rides right through from spring to fall thanks to their incredible breathability. 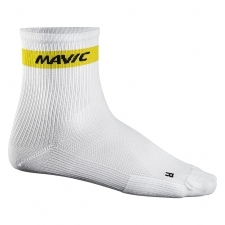 They also come with reinforced heel and toe for more cushioning, odor control and anatomical left and right fits for total support and comfort. 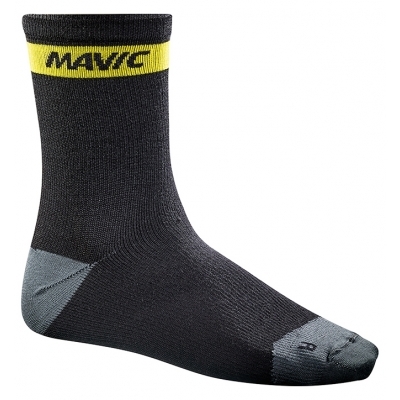 Buy your Mavic Ksyrium Merino Socks from Revel Outdoors.